It’s that time of year again and we’re less than 24 hours away from the commencement of the 2016 Fort Lauderdale International Boat Show. The show continues to grow every year and 2016 brings a plethora of technologically cutting edge new yachts to the east coast of the United States. 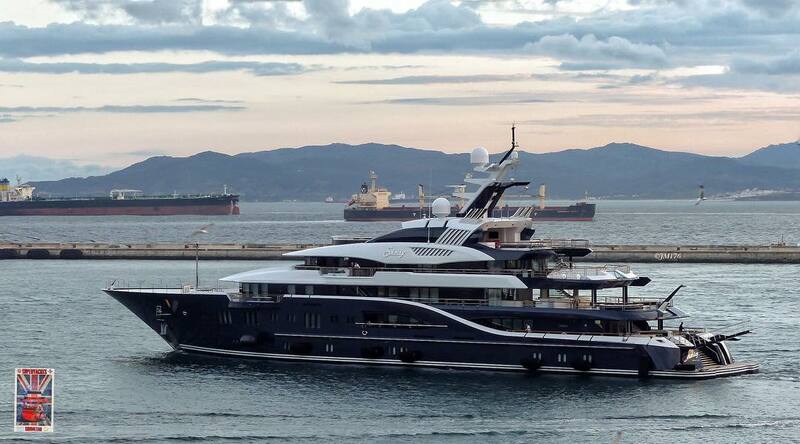 We’ve gathered the top 10 largest yachts that will be at the Fort Lauderdale show this year. 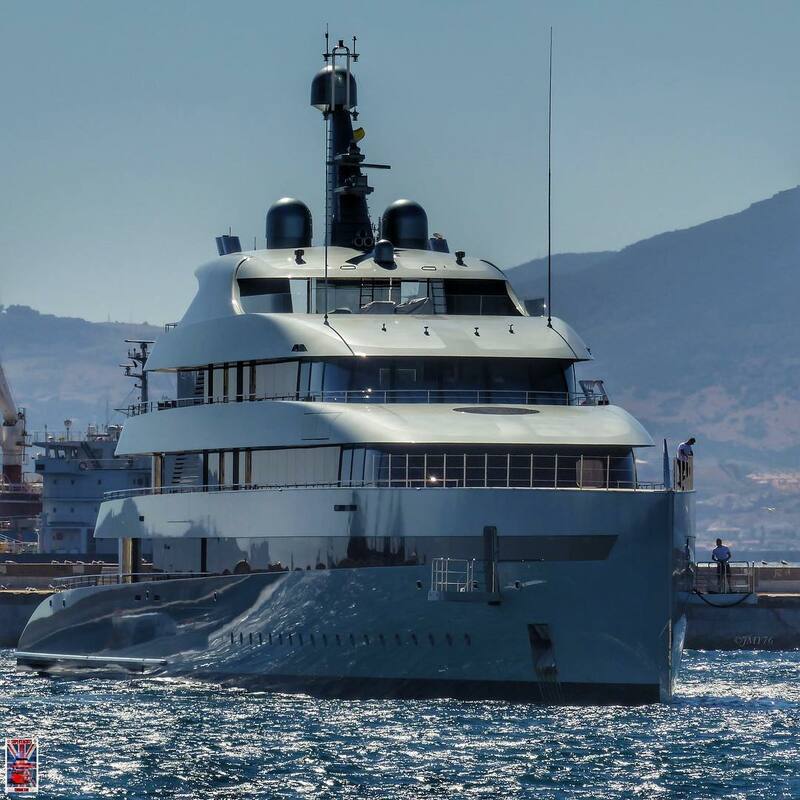 Many of them recently crossed the Atlantic Ocean after showings at the Monaco Yacht Show in early October. They will be on display in Fort Lauderdale from November 3rd through November 7th. The Fort Lauderdale International Boat Show is the largest in-water boat show anywhere in the world. 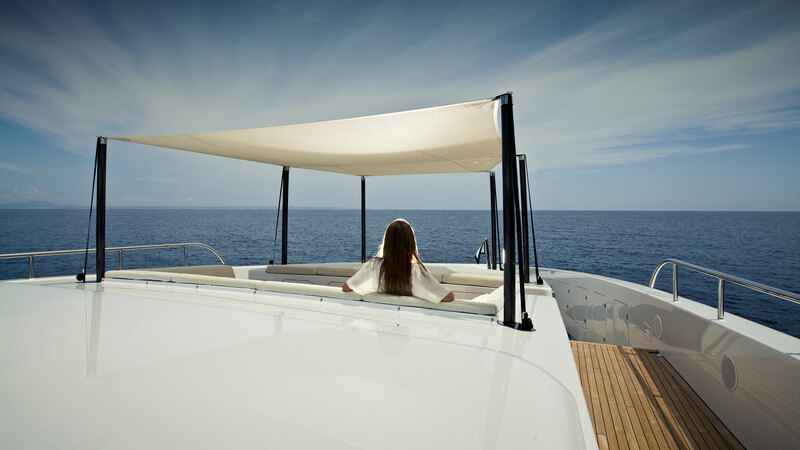 With almost 10 super-yachts larger than 200′ on display at this year’s show there will be no shortage of jaw-dropping innovation and yachting beauty to see. 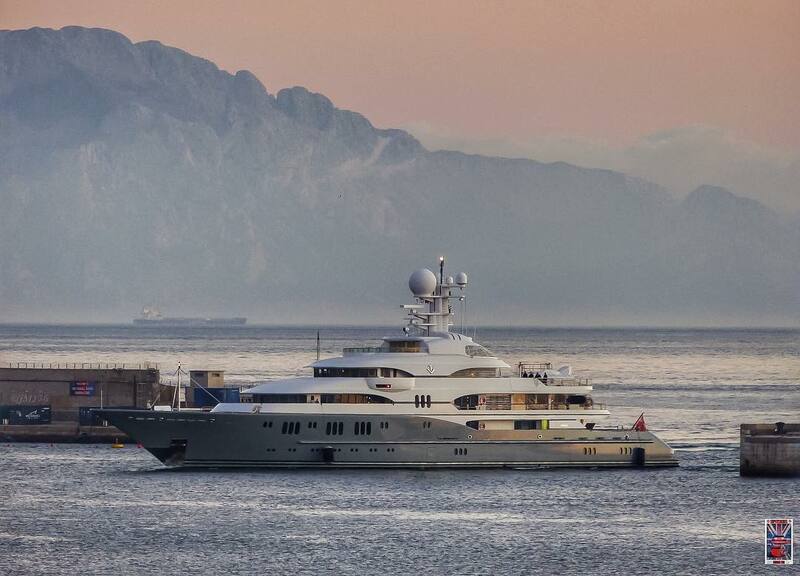 In addition to the super-yachts there will be hundreds of other yachts of all sizes and makes represented by their manufacturers and brokerage houses available for viewing or purchase.